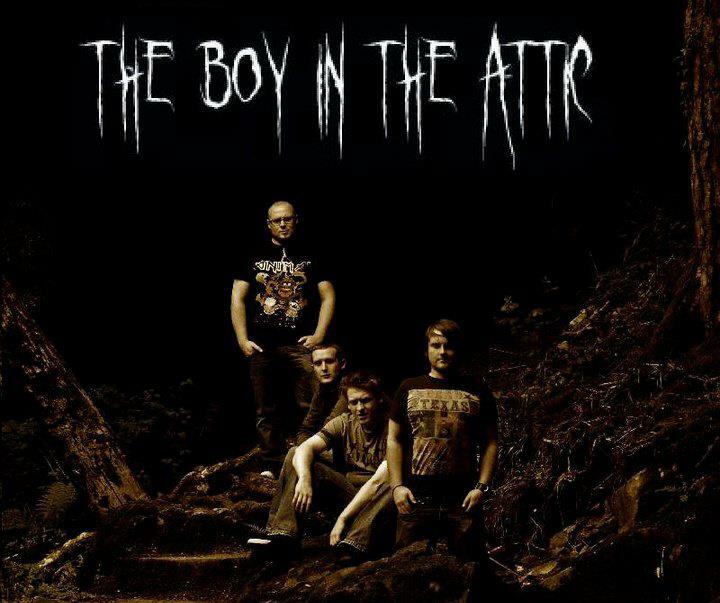 The Boy in the Attic are a rock band from Wexford in Ireland. Formed in 2010, the four piece fuse elements of stoner, prog and hard rock to create a style that is truly their own. Since their formation, TBITA have been steadily writing, recording, gigging and building a fan base. 2011 saw the release of their self titled début EP and they plan to release an album and video some time in 2013.